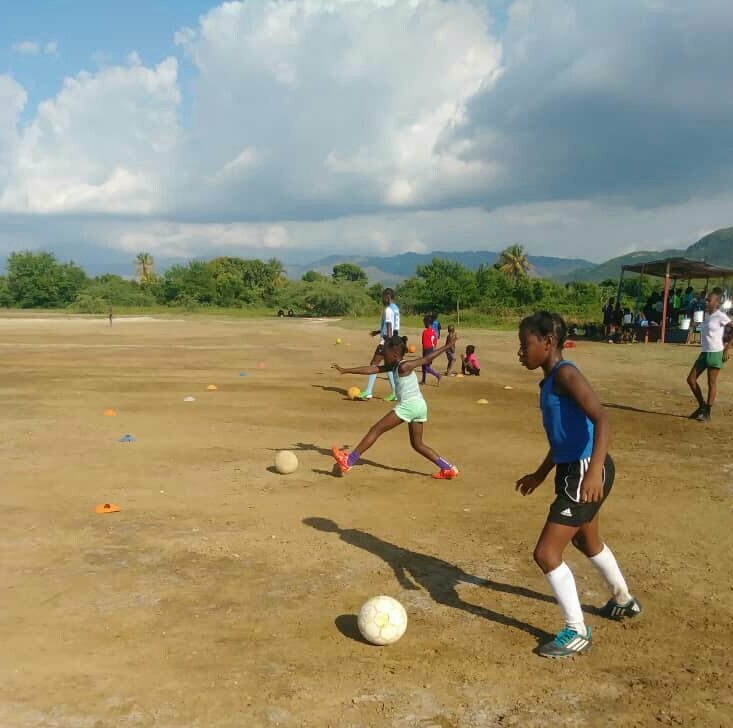 GOALS Haiti advances youth leadership through soccer and education to create stronger, healthier communities in rural Haiti. 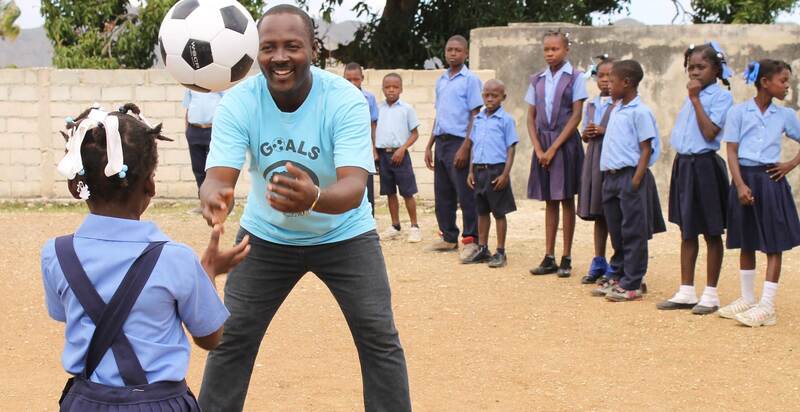 Founded in 2010, GOALS’ programmes address the challenging environmental situation in the country as the basis for further community development. 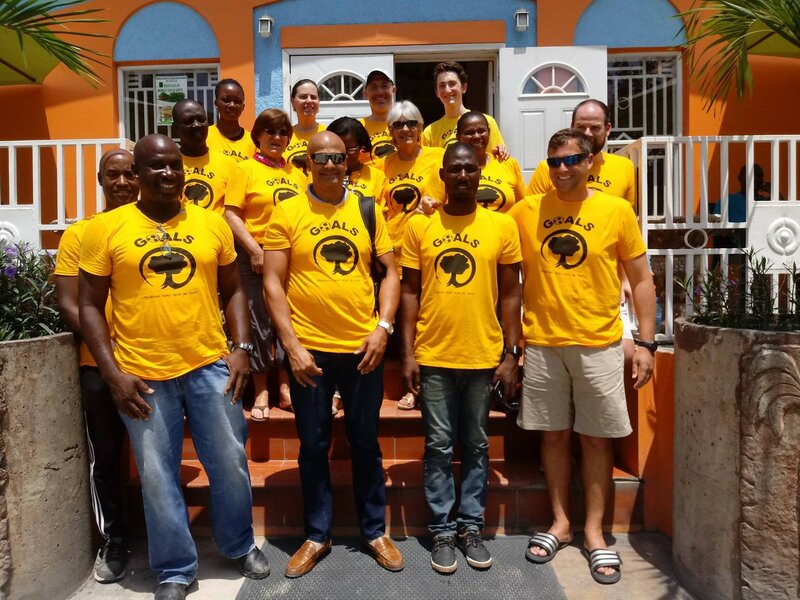 Struggling with economic and political instability, communities in Haiti lack basic public services and opportunities for young people. For many young players, GOALS provides the first ever opportunity to play football in a structured surrounding. 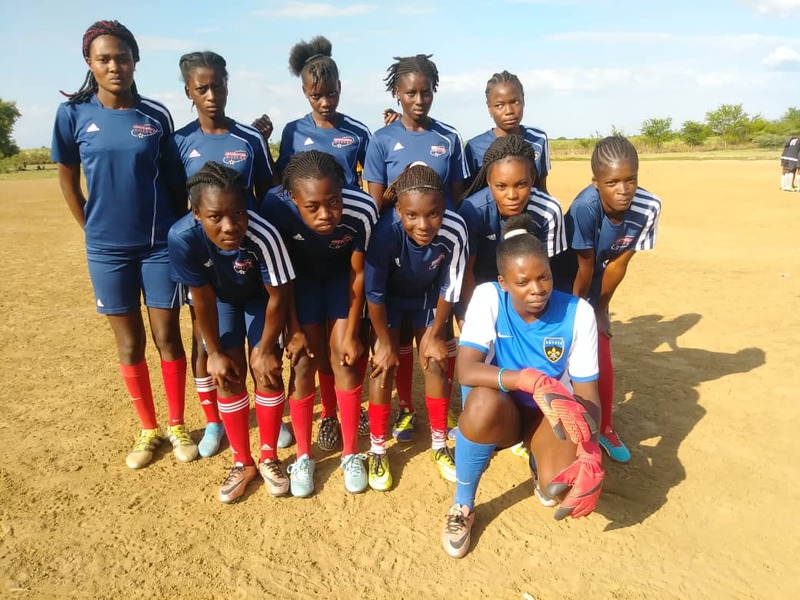 Football is not only used to enhance physical health and promote a positive personal attitude, but also provides an incentive for the players to engage in the organisation’s education and community service programmes. Determined by needs identified by the communities, GOALS engages young people in projects protecting and restoring natural resources, like establishing a waste management and recycling system, whilst raising awareness about health issues, nutrition and housing challenges.